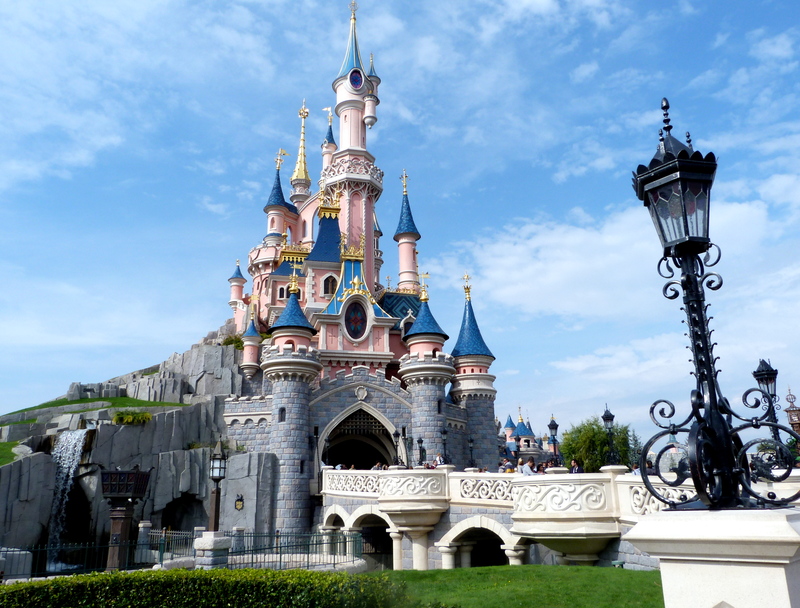 Feeling like (re)discovering Disneyland in Paris but don’t know how to get there? Follow this guide which will allow you to reserve an accommodation and plan your stay in BVJ PARIS HOSTEL without stress. The BVJ proposes you the budget solution from 19€! Discover our youth hostel, the BVJ Louvre, at the very heart of Paris but with direct access to Disneyland Paris. Close to the “Châtelet les Halles” RER station, you can easily get the RER A, which will take you directly to Disneyland Paris. The BVJ Louvre proposes individual and double rooms, as well as dorms up to 10 beds in the real hurt of Paris. Simple and comfy, our youth hostel offers the facilities for your stay (Wifi, clean sheets and blankets, a 24h reception…). Also, we offer you a free breakfast before starting your day full of attractions! Next, you need to choose the length of your visit. 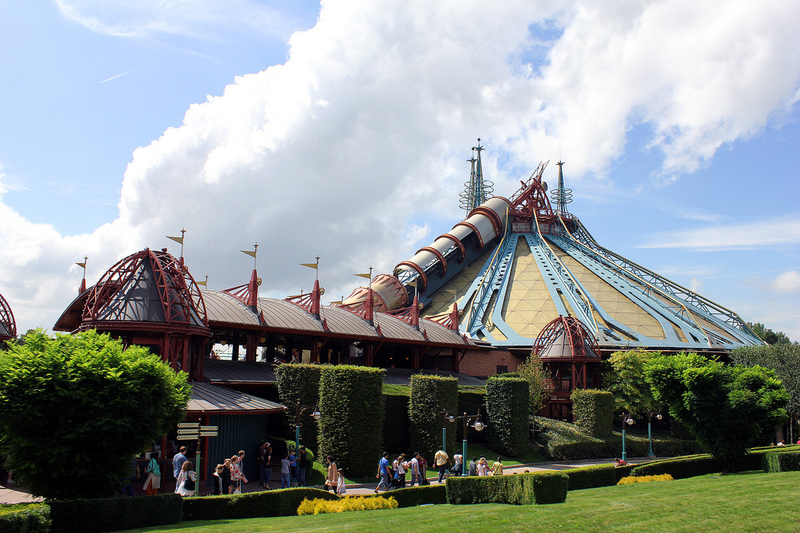 Most people dedicate two days, being thus able to dedicate one day to each park (Disneyland Park and Walt Disney Studios), and being able to enjoy even more the Disney Village. Before arriving, you must organize the development of your day, so you won’t miss the best attractions. It’s always hard to choose among the 60 magical attractions, nevertheless, we’ll tell you the top five which everyone talk about. Eat at the Rainforest Café in the heart of the jungle, but beware of storms! Convinced by the attractions? Book your tickets to Disneyland Paris as well as your BVJ accommodation in PARIS with direct access to Disneyland Paris ASAP!